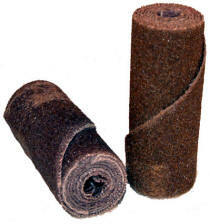 We can make cartridge rolls in any configuration, grits, and most materials. All are made to order with a minimum of $50 and 100 pieces minimum per item. 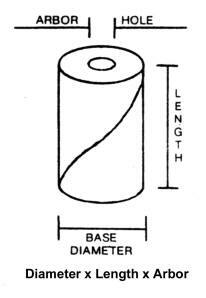 Common shapes are shown below along with how they are dimensioned. Download a current price list.